I don’t know about you, but I love a really good word game. Whether I’m on public transport or just trying to wind down, an immersive and challenging word puzzle is often just the tonic for me. 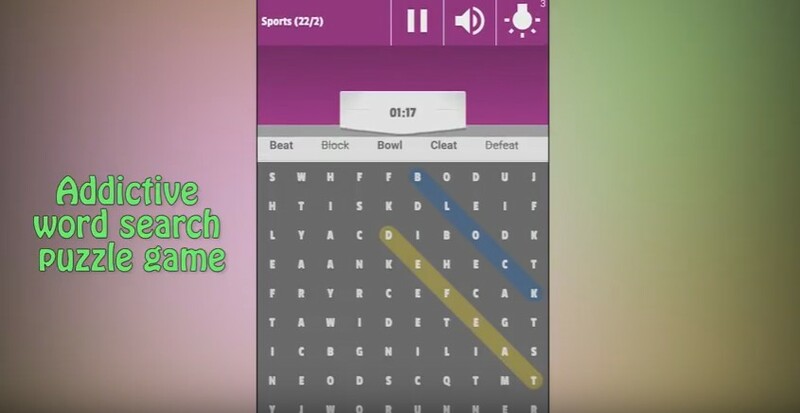 I can’t be the only ‘wordie’ either as there is literally hundreds of word games in the Android market. Therefore, we’re presenting to you one of our favorite word search puzzle games called Word Search Puzzle 2. What is Word Search Puzzle 2 & Why We Love It? This is a free word search puzzle game that can be played by all Android users, both children and adults. It is one of our favorite word games on this platform. Why? 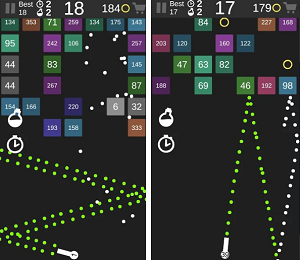 Because it provides with challenging and mind-relaxing gameplay at the same time, presented with beautiful and smooth design! The gameplay of Word Search Puzzle 2 allows you to fulfill your free time with entertainment. It offers 3 difficulty levels - Easy, Medium and Hard, and over 20 different categories - Music, Nature, Animals, Politics, Ocean, Places, etc. All you have to do is search for a word (in any direction on the board) and mark it with your finger when you find it. Search for words on the game’s grid and enjoy a word search puzzle gameplay with free hints. The game features a chronometer as well, one that’s keeping track of your game’s duration. Supporting 6 languages and featuring a large word database, Word Search Puzzle 2 can be downloaded for free from the following Google Play link.